This is a FREE ebook! 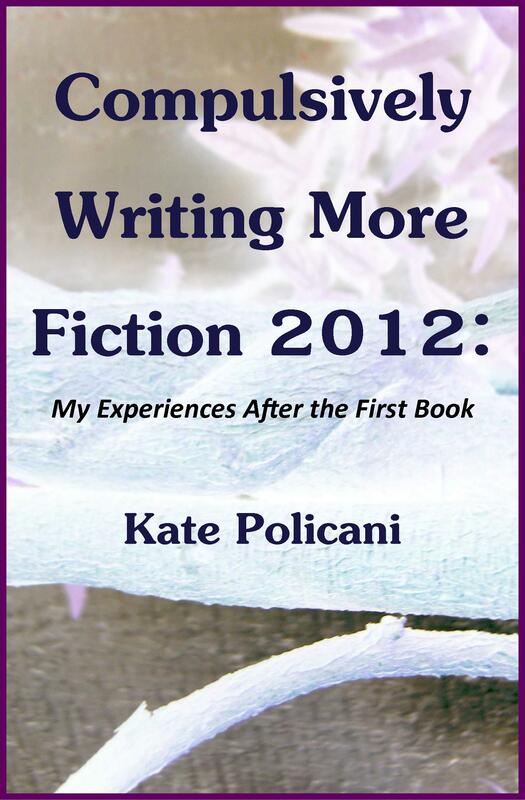 Kate Policani has compiled and reorganized the useful blog posts she wrote in 2012. Kate writes her blog to promote her Self-published books and to journal her path through Self-publishing. Her experiences can help you to achieve your dream of publishing your book, whether you choose to self-publish, publish traditionally, or just write for your own enjoyment. Kate Policani is a homemaker and compulsive writer from Seattle who writes Fantasy and Science Fiction, and the Seattle Writing Examiner column. Reblogged this on Discover Authors.